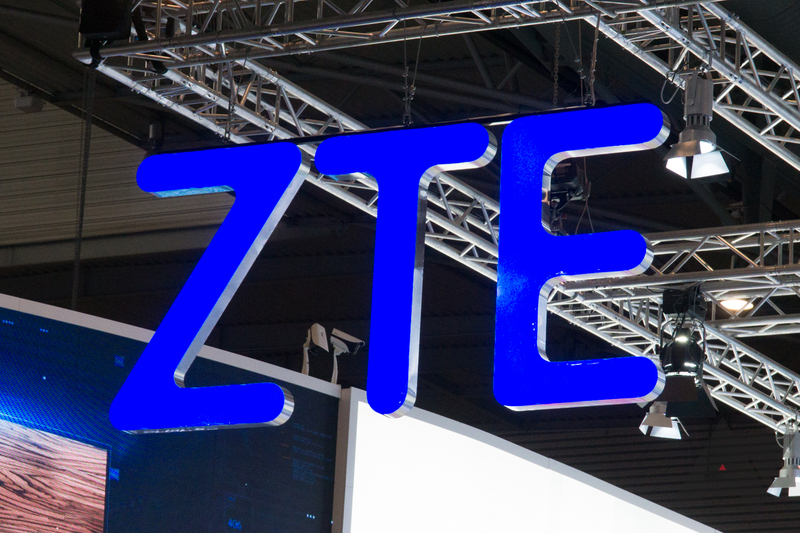 The Department of Commerce announced today that all American companies are now banned from selling components to ZTE, due to the company violating the terms of the sanctions case. Specifically, ZTE agreed to fire four senior employees and discipline 35 others. The company admitted in March that it had not disciplined or reduced bonuses to the 35 other employees. The current ban will be in effect for the next seven years, and will undoubtedly cripple the company. Qualcomm is a US-based company, meaning ZTE phones will not be able to use Snapdragon processors. In other words, the Axon 7 probably won't get a sequel, unless the company switches to MediaTek chips. ZTE will still be allowed to sell smartphones in the United States, at least for now. You can find the Department of Commerce's announcement here.